We’re back! After the long, unplanned break we are back talking about The Last Jedi Blu-ray, Tomb Raider, A Way Out and more. 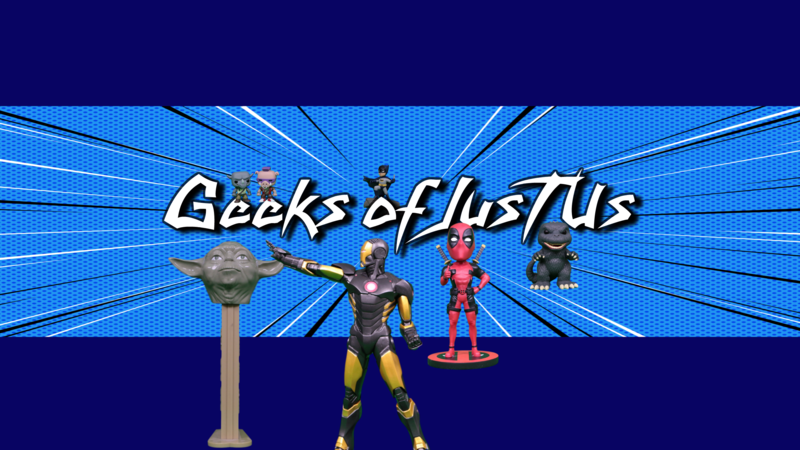 Check the timestamps below for all the Geeks of Just Us goodness.